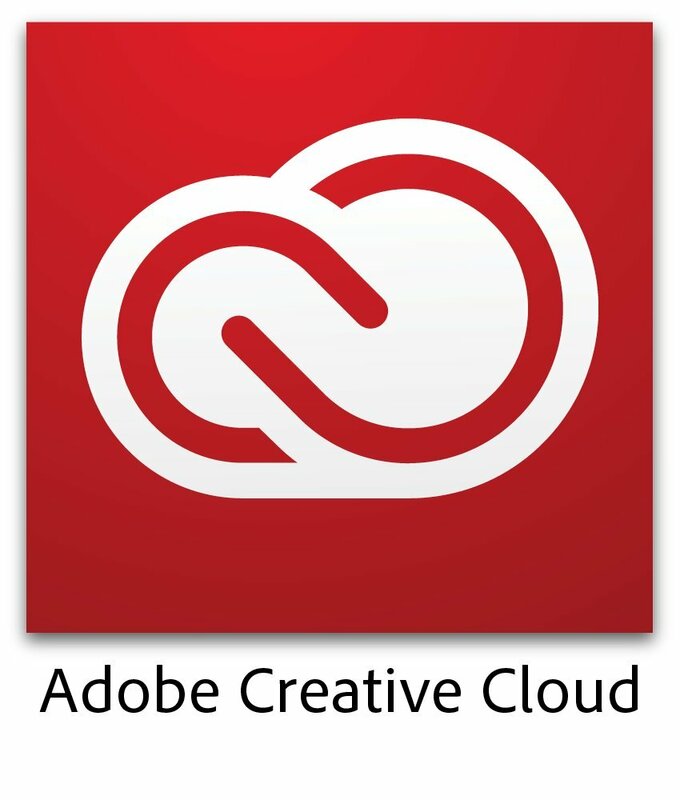 So I finally caved and joined Adobe’s Creative Cloud and bought into their downloadable suite of apps. I’m going to try it month to month at first but I’m pretty sure it’ll only take a few weeks before I want to save $25 per month and go for the one year subscription. I don’t really like being tied to the internet for my apps though. I feel like I’m being watched too much. I want the privacy of having stand-alone software. But change with the times I must. Thing is it takes forever to download this stuff! The initial manager app was relatively fast — at least the monitor bar was visibly moving — but after installing Photoshop as the first one inDesign taking an hour and it’s only 10 percent complete. Still there’s a lot of packages here I want to use. Premium video editing, Lightroom, Muse (whatever that is)… there’s like over half a dozen things on this list that I’ve never opened before. But first I have to get them downloaded.